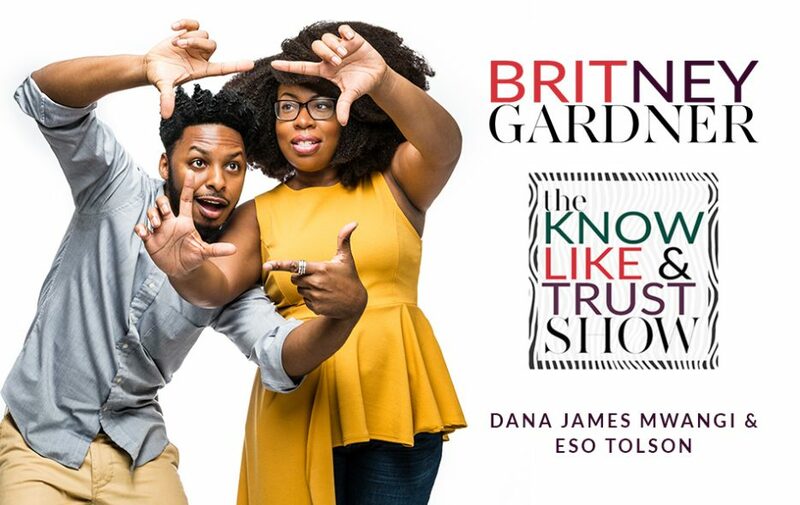 National brand strategist and award-winning marketing photographer Britney Gardner invites the Cheers Creative Partners for a chat on Episode 22 of the Know Like & Trust Show! Listen to Dana James Mwangi and Eso Tolson talk about how leaders can increase their visibility, trust factor, and engagement through brand and web design. 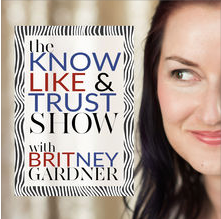 Make sure you leave an honest review of the Know Like & Trust Show here!